Being a woman is FABULOUS….most of the time. Well, help is at hand. 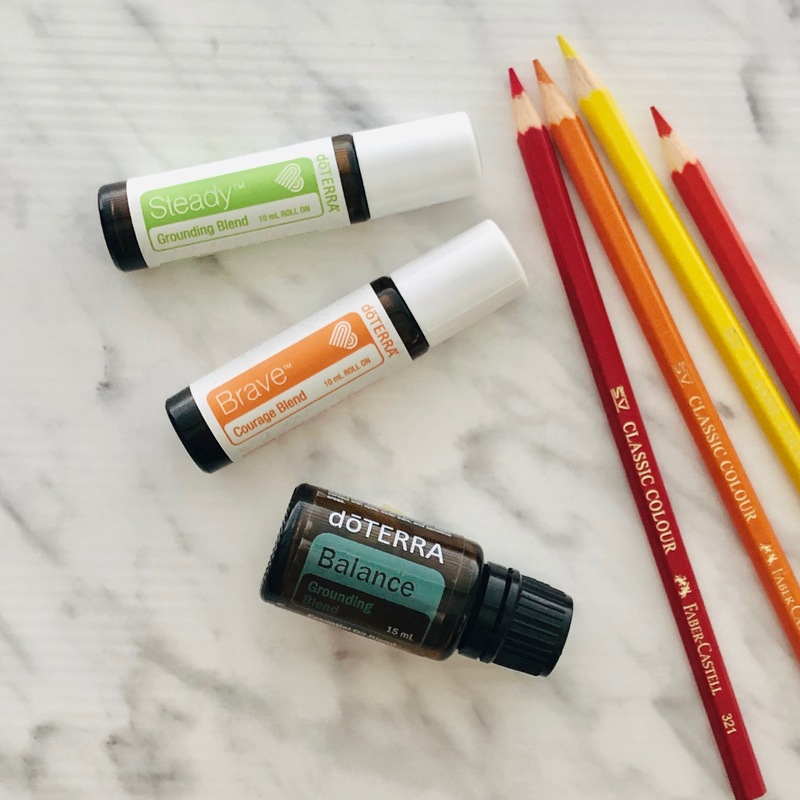 Natural support that is that will work with your body and not just mask symptoms. The wild swings of hormones that seem to get more extreme as we get older can be soothed and managed. And the physical discomfort that comes along with this time of the month can be helped as well. These are all tried and tested solutions to “remaining you” month long, which is good for us and those around us. It’s a bit like building up your immunity. To build up your immunity you need to be consistently working on it- not only when you get sick. By being proactive, you fight off infection and stay healthier and happier. It’s the same with your hormonal health. By looking after yourself the whole month, you can ride the ups and downs of your hormones a lot more comfortably. I have learnt this the hard way. That is by not doing any of it and falling off the edge of my personal cliff. So now I use Clary Calm and the Woman’s Health pack daily. 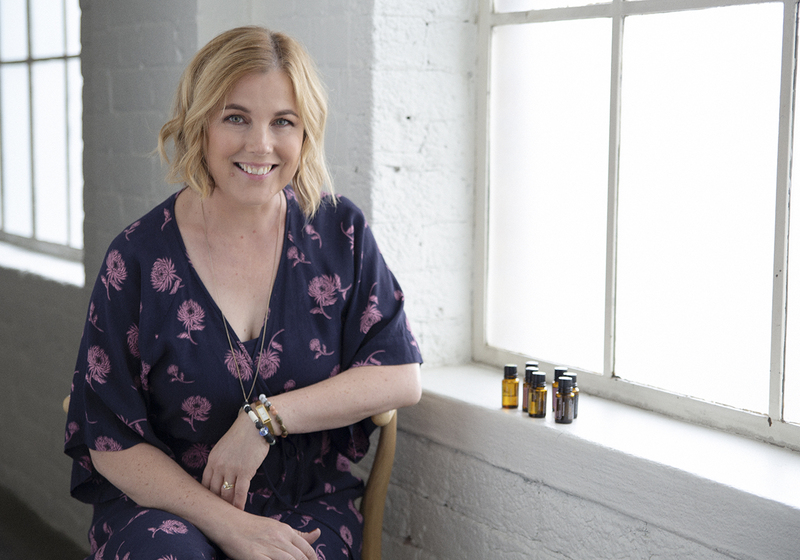 Clary Calm is a blend of Clary Sage, Lavender, Bergamot, Roman Chamomile, Cedarwood, Ylang Ylang, Geranium among others which are all oils which help balance and regulate your hormones. The blend is also a mood stabiliser which I appreciate very much. I roller it on my wrists and it’s very calming. The Woman’s Health pack is AMAZING. I think this has helped with the severity of that time of the month in all ways. 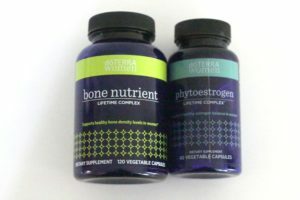 It’s a duo of the Phytoestrogen Complex and Bone Nutrient Complex. 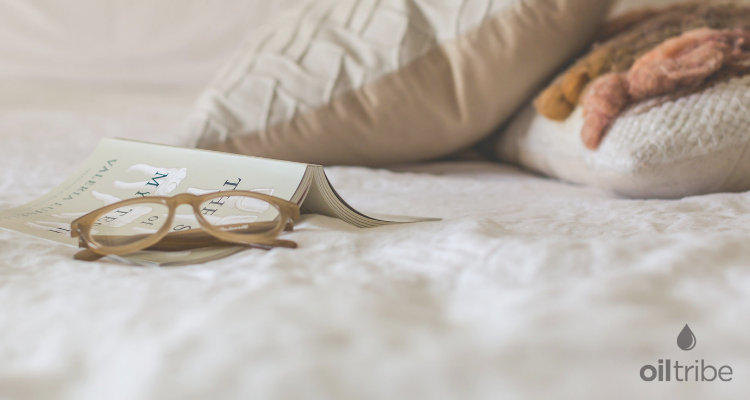 The Phytoestrogen Complex helps to maintain healthy oestrogen balance and The Bone Nutrient Complex supports bone health but also has magnesium in it which is so good for sleep and calm. I have been using this supplement duo for a couple of months and I am pretty new to it as it’s hard to justify another lot of supplements sometimes. But I have noticed a huge change in myself and really, looking after me is good for the family. I am learning to embrace this! 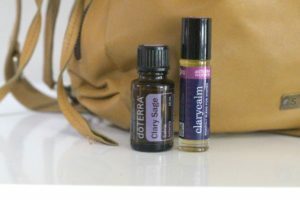 Clary Sage is the saviour of this time of the month. It will help you from the onset of PMS to managing cramps. To manage PMS breathe this in and rub on your wrists. 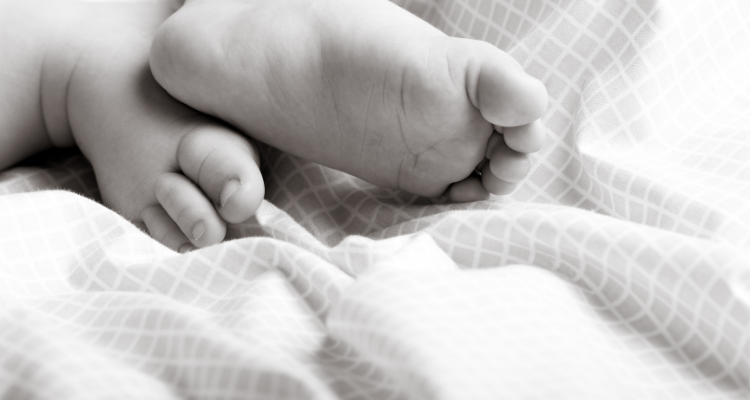 To manage cramps, rub onto your lower abdomen. Keep by your bedside for those pesky cramps that wake you in the night. I grab the bottle, rub some on my lower tummy and fall back to sleep. Better than popping a pain killer. 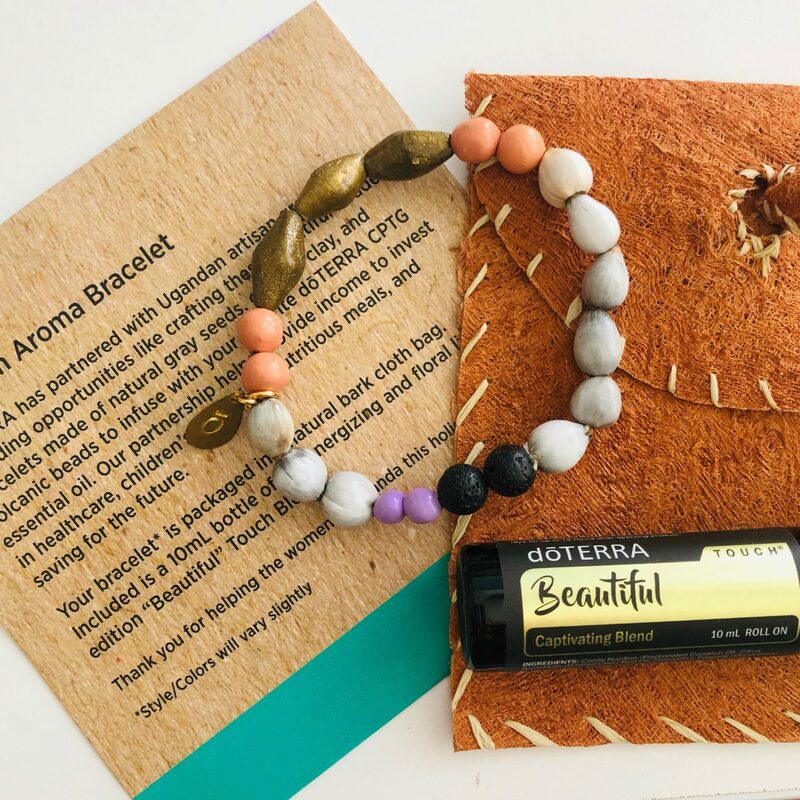 A beautiful blend for supporting you through PMS is Geranium, Ylang Ylang and Clary Sage. 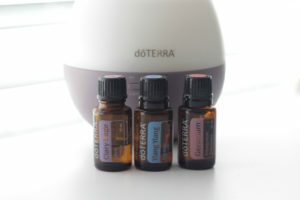 Diffusing this blend is very calming and helps to keep you sane. I use a roller ball of this as perfume around this time and it smells amazing. 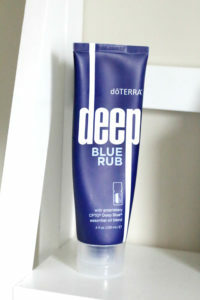 If you suffer from back pain at the start of your period then Deep Blue rub will be awesome- This is my nemesis and using Deep Blue rub (the Soothing blend in a lotion) stops me from reaching for a painkiller. I don’t suffer from hormonal headaches/ migraines but I have friends who do and they are horrid. One of my friends has found using Clary Sage in the run up to her period has reduced the severity of her headaches. 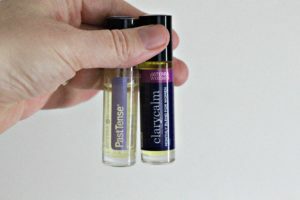 Another friend swears that the Tension Blend (Past Tense) along with Clary Sage on the back of her neck, has eliminated her head aches. As I get older things are getting wilder hormonally so I find using a hot compress and taking things easy gets me through the worst of it. Health eating or not, a nice big bar of dark chocolate is a staple of mine around this time too.